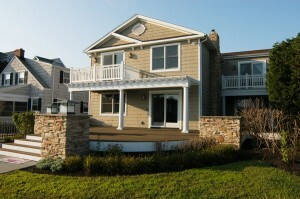 Exterior | Aggressive Contracting Inc.
Have your project be a success! Exterior renovations involve complicated installations, specialized skills and can have multiple stages. If your home needs an exterior overhaul or just simply new windows, tackling everything at once will allow for better efficiency and often saves money. 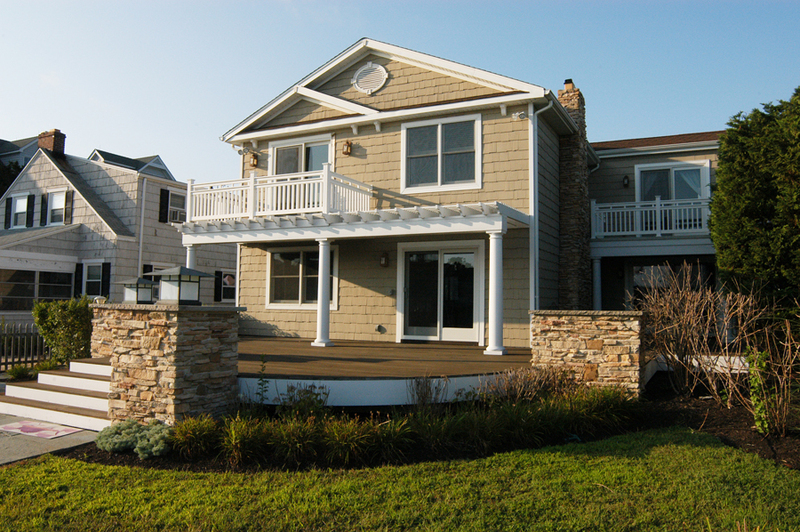 Aggressive Contracting has experience in all types of exterior renovation projects. We come with specific skills to improve the curb appeal of your home, as well as adding to the value of your property. 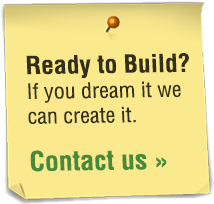 The expertise and knowledge we bring to your project ensures success and satisfaction.